AB CNC offers guidance on all aspects of your part from design specifications to final delivery. What other processes are needed after it leaves here? Armed with this information, we can provide advice specific to your situation. 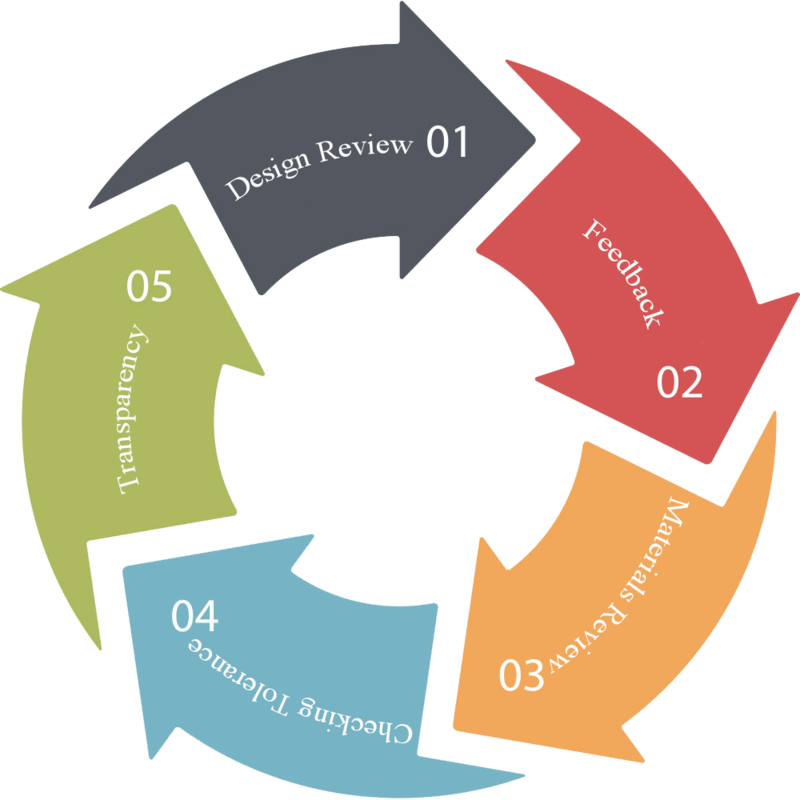 Design review. Design reviews compare the drawing to the part to identify features or design specs that would require additional or more expensive machining. Feedback. Offering suggestions for modification of the design or part to reduce cost and increase speed of production. Materials review. Materials review confirms that the materials called for are the best for the job. Checking tolerances to ensure proper tightness for high quality machining. Transparency. Stop by the shop and you can see your part on the machine while it is running. Know what is actually going on with your product. Manufacturers that want to improve their processes or train their operators come to AB CNC for guidance. 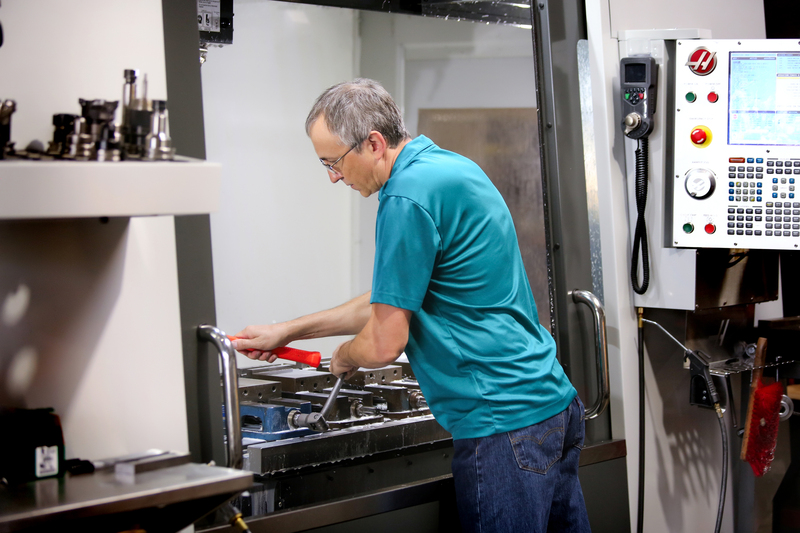 Manufacturing processes include materials, set ups, and standardized tooling location. AB CNC custom designs programs to show operators how to load the machines and use the tools to minimize set up time. How many parts are similar (called family of parts) and can be combined in similar set ups that can use similar tooling for the jobs. Design set ups are then developed so the same tool is used for similar parts. AB CNC has helped dozens of machines in Sacramento and Northern California increase production, decrease costs and achieve higher operational efficiencies. When you have been given much, you want to give back. That is the philosophy that drives Andy to volunteer his time as a mentor and teacher to high school and college students interested in becoming machinists. Since arriving in the United States in 1981, Andy has worked with students at Pasadena College and Rocklin and Granite Bay High Schools. Today he advises manufacturing and machine operation at Rocklin High. AB CNC takes mentoring one step further. The company brings in local students for on the job training through the ROP Program, giving students the opportunity to learn every part of machining including running the machine, inspecting the part, boxing it, cleaning the machine and finishing the customer’s paperwork. AB CNC provides a seamless customer experience from initial concept through finished parts. By listening to our customers’ concerns and meeting their time and delivery needs, we ensure customers always have what they need when they need it. If a customer is local to Sacramento, an AB CNC consultant will visit your facility to understand your set up so they can provide advice as well as know the best way to machine your part. That personal service and attention has ensured that AB CNC still has many of its original customers.